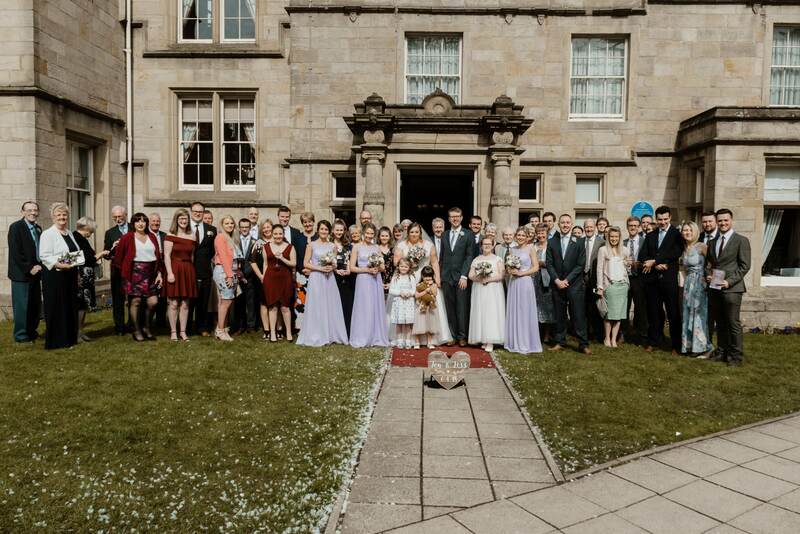 Our spring 2018 wedding season was well and truly underway as we headed off to a somewhat local venue – The Weetwood Hall Estate, for the wedding of Jessica and Jonathan. 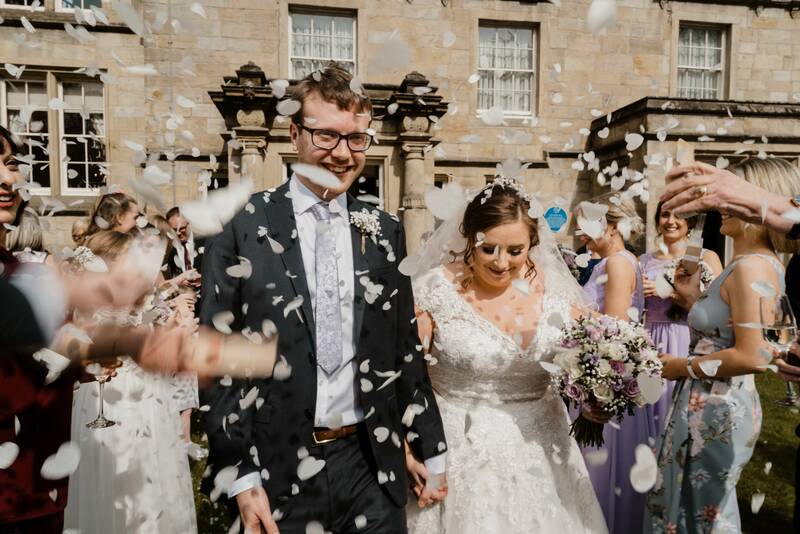 Stories Of I Do are Leeds based wedding photographers with the Weetwood Hall Estate Leeds being one of the closest wedding venues! Prep starts at the Weetwood Hall Hotel in the morning. Even before we arrived, we knew the day would be chilled, relaxed and fun-filled. 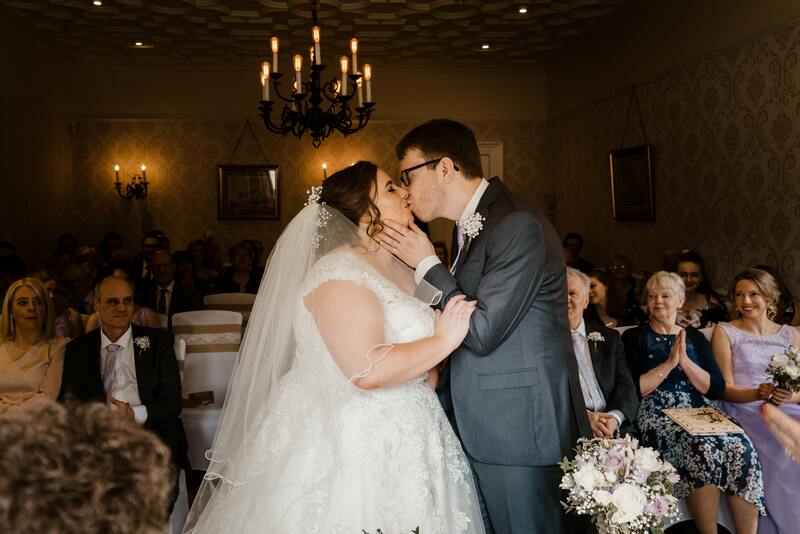 Their wedding certainly didn’t disappoint! It was truly stunning! The day started off with Jon photographing Jonathan and his groomsmen setting up all of the wedding details in the venue and ceremony room, a fun way to start the day off. Meanwhile, Mary joined Jessica and her team of bridesmaids. Their room at Weetwood Hall Hotel was a beautiful space to photograph the bridal prep, and it was such a lovely sunny morning. It looked like it was going to be a fantastic wedding. Jessica and Jonathan are one of the sweetest couples you could ever meet, from the moment we met them we really got on with them and could tell there wedding day was going to be so much fun. It didn’t disappoint, and the day was an absolute blast to photograph. Their ceremony was intimate and heartfelt; guests shed a few tears as Jonathans Mother read an excerpt from ‘The Velveteen Rabbit’. 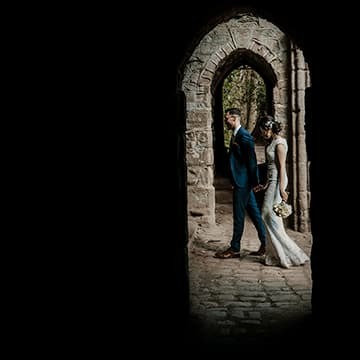 After the somewhat emotional ceremony, we headed out into the sunshine in the grounds of Weetwood Hall for some mingling, drinking and photographs. 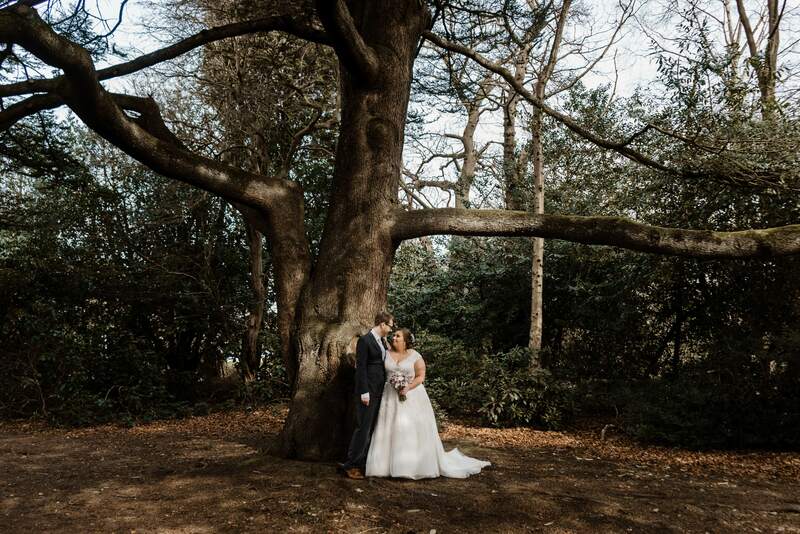 The beautiful small area of woods was perfect for capturing the couples first moments as husband and wife. 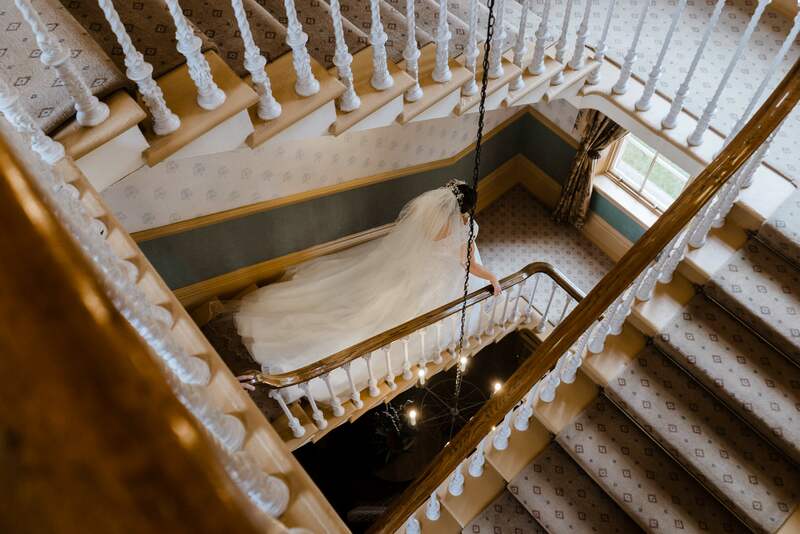 If you are looking for Leeds based wedding photographers, or looking for cover for your Weetwood Hall wedding. Don’t hesisate to get in contact. 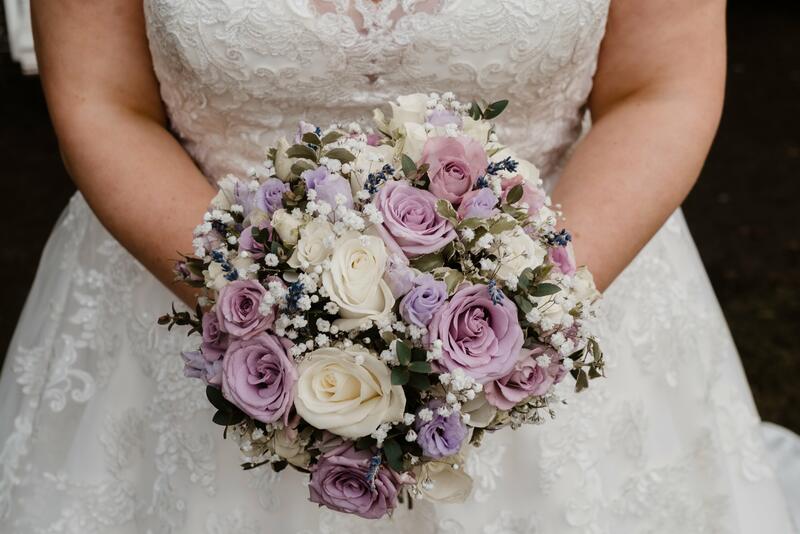 M + F | Huddersfield Wedding Photographers STORIES OF "I DO" Sneak Peek – Lexi and Gary | Huddersfield Registry Office Wedding STORIES OF "I DO" Sneak Peek – Nicola & David – Bredbury Hall Wedding Photographer STORIES OF "I DO"